Do you have a reference to an article and now want to find out if MIRC has access to the full-text? Maybe you would you like to access a specific journal so that you can read the latest issue, or browse or search within the contents? 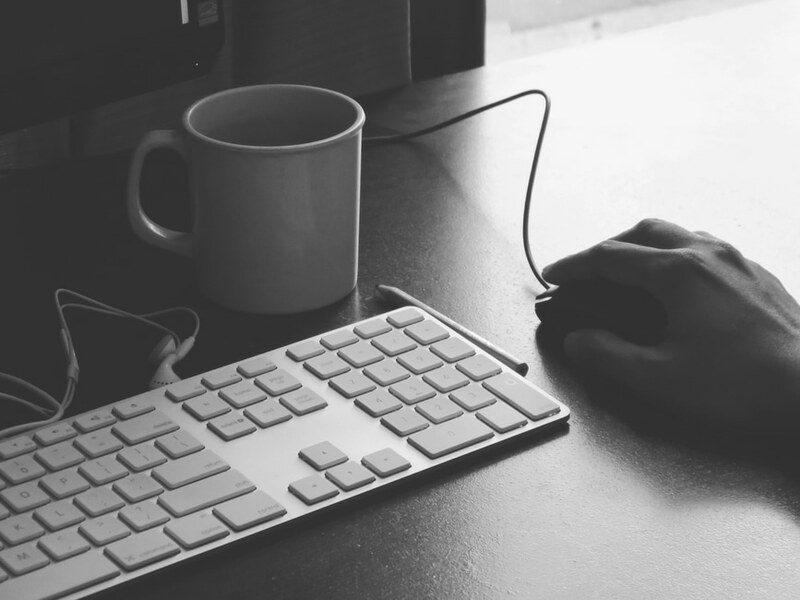 One of the easiest ways to do this is to use our Publications Finder. The Publications Finder allows you to type in a name of a journal and see if we have electronic access, and check which database will give you access. To get started, ensure that the radio button for ‘Journals only’ is selected. Type in the name of the journal in the search box at the top. 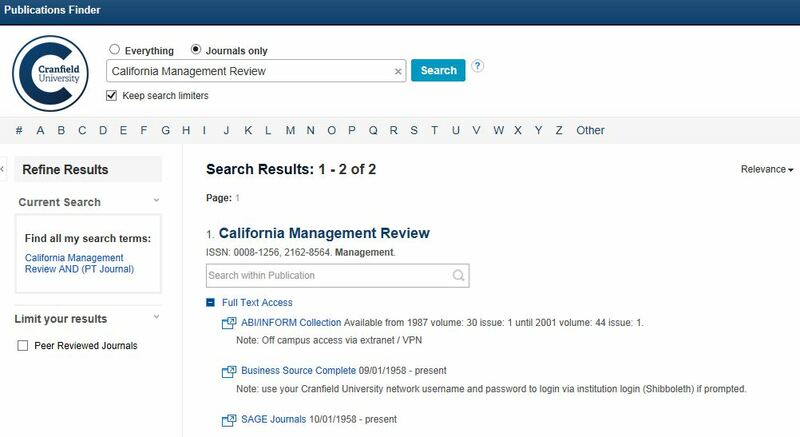 Here we have searched for the journal ‘California Management Review’. From the search results displayed above, ABI/INFORM, Business Source Complete, and Sage Journals all provide access to this journal. The dates that are available are displayed next to each database name. Clicking on one of the resource links will take you directly to the journal homepage where you can browse to find the article you need. You’ll find a link to the Publications Finder on all of the MIRC pages, on the right-hand menu. As always, if you have any questions, please contact MIRC or the Kings Norton Library.